Generalfeldmarschall and politician Paul Ludwig Hans Anton von Beneckendorff von Hindenburg is born in Poznań, Wielkopolska, Poland. Tennis player and murderer Vere St. Leger Thomas Goold is born in Clonmel, Munster, Ireland. Indian nationalist leader Mahatma Mohandas Karamchand Gandhi aka The Apostle of Non-violence is born in Kirti Mandir, Porbandar, Gujarat, India. 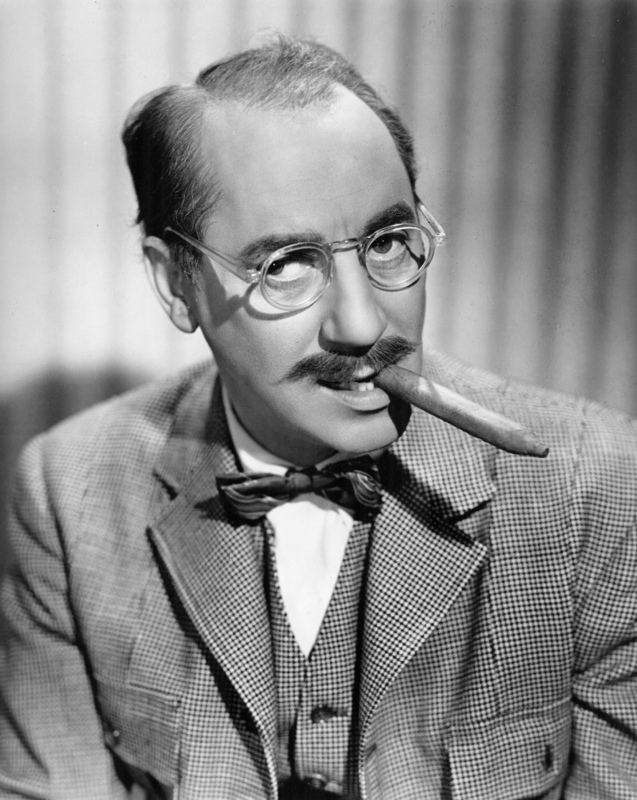 Comedian and actor Groucho Julius Henry Marx is born in East 78th Street, New York City, New York, United States. 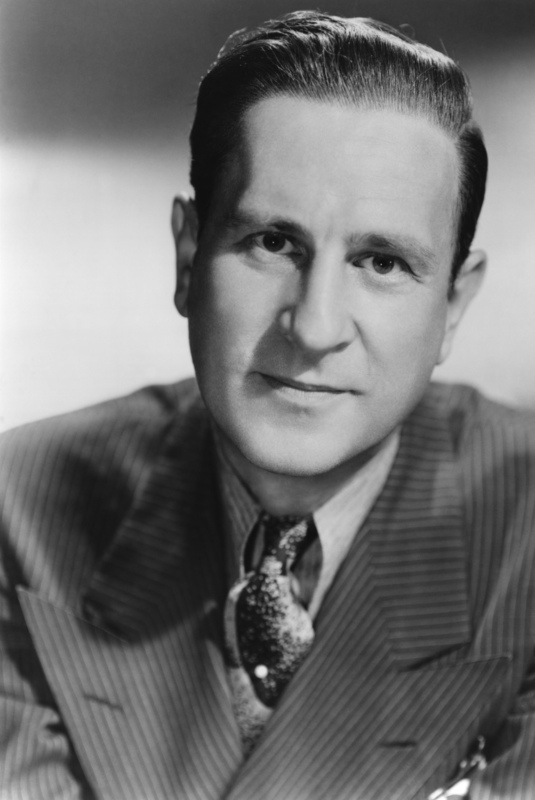 Comedian and actor Bud William Alexander Abbott known from Abbott and Costello is born in Asbury Park, New Jersey, United States. 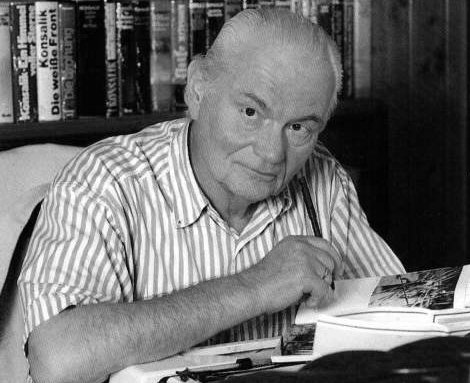 Writer Graham Henry Greene is born in St. John’s House, Berkhamsted, Hertfordshire, United Kingdom. 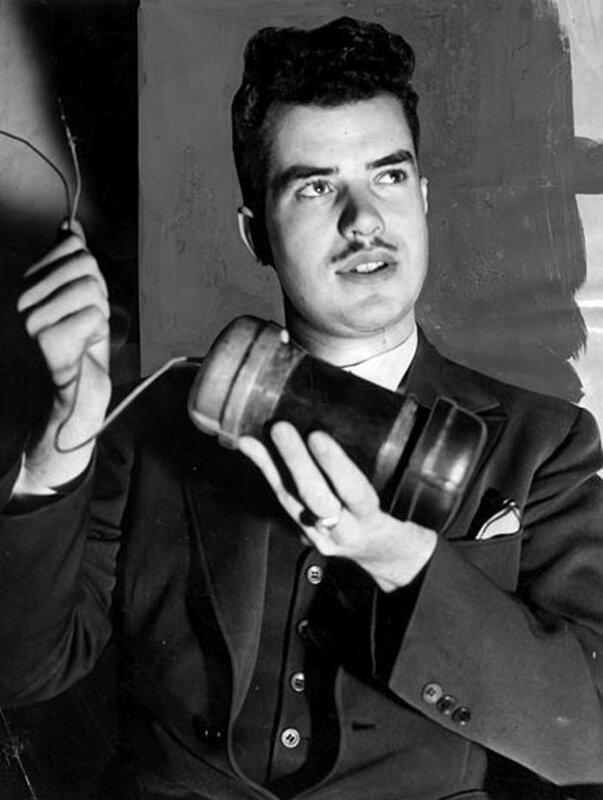 Rocket propulsion researcher and Thelemite occultist Jack Marvel Whiteside Parsons is born in Good Samaritan Hospital, 1125 Wilshire Boulevard, Los Angeles, California, United States. Multiple child murderer Gordon Stewart Northcott aka The Wineville Chicken Coop Murderer is executed by hanging at the age of 24 in San Quentin State Prison, San Quentin, California, United States. 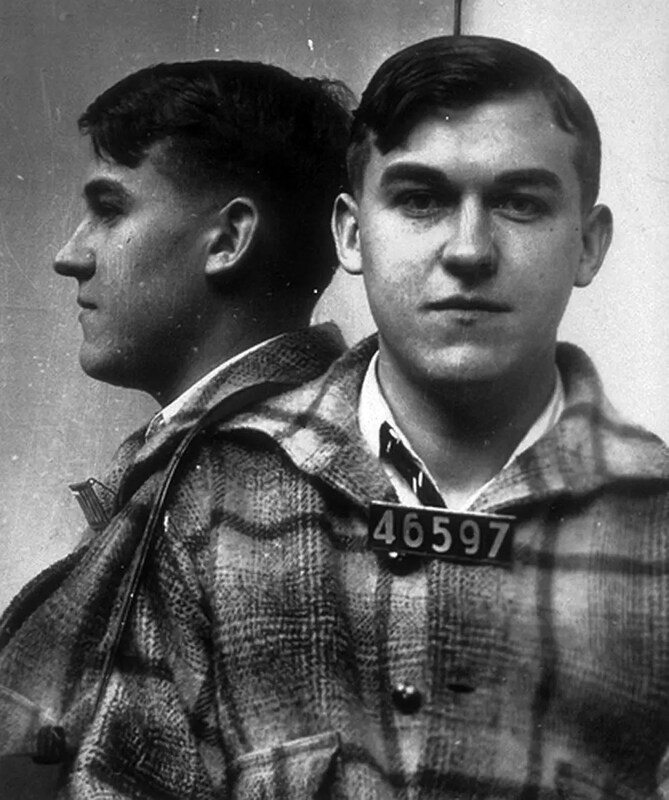 Murderer Roland Cochrane aka Charles E. Stevens is executed by the gas chamber at the age of 27 in Arizona State Prison Complex, 1305 E Butte Avenue, Florence, Arizona, United States. Mathematician and esotericist Peter Pyotr Demianovich Ouspensky dies of kidney failure at the age of 69 in Lyne Place, Virginia Water, Surrey, United Kingdom. 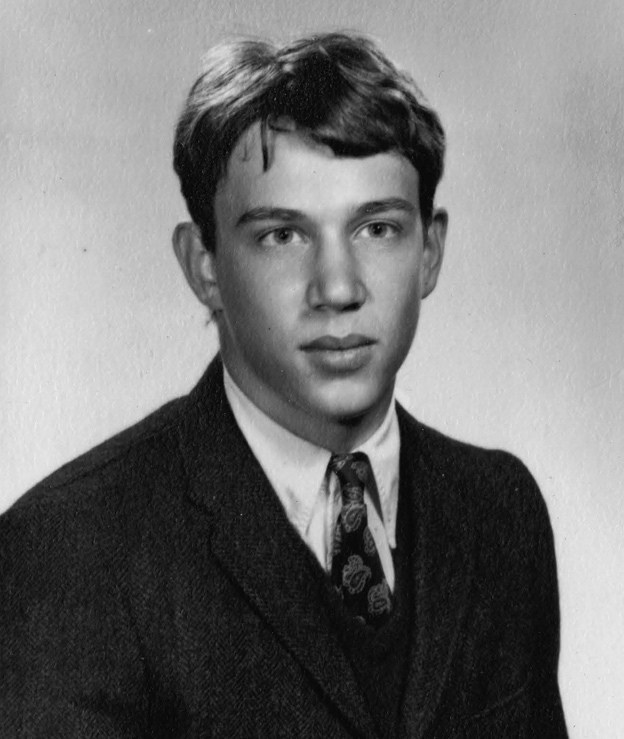 Singer-songwriter and musician Richard Hell known from Richard Hell & The Voidoids is born as Richard Lester Meyers in Lexington, Kentucky, United States. 17-year-old Serial killer Michel Bellen aka The Strangler of the Left Bank is sentenced to three years on parole for burglary in Antwerpen, Antwerpen, Belgium. 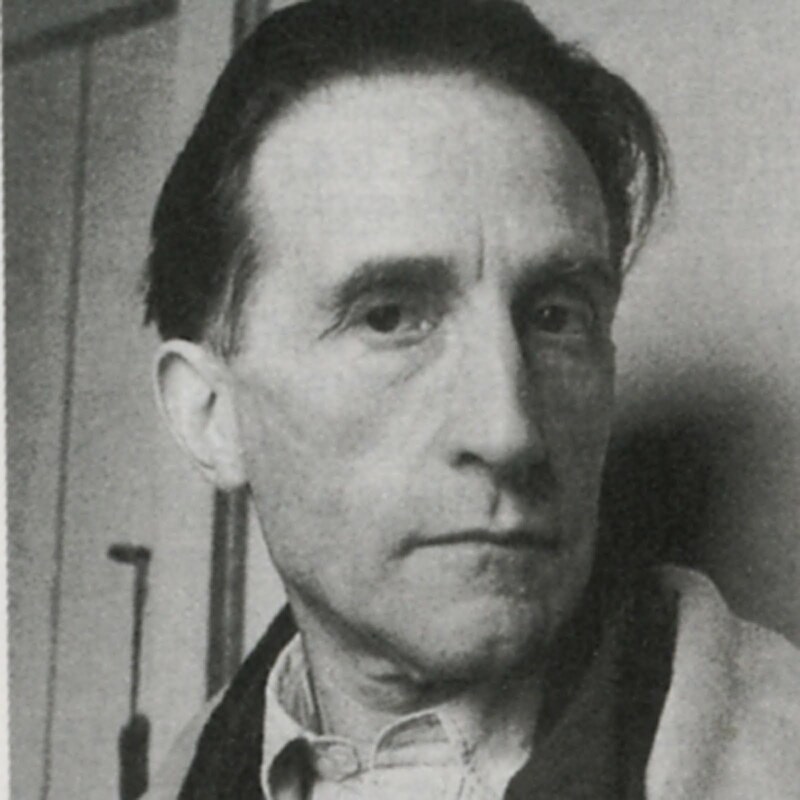 Dada artist Marcel Henri Robert Duchamp aka Rrose Sélavy dies of heart failure at the age of 81 in Neuilly-sur-Seine, Île-de-France, France. 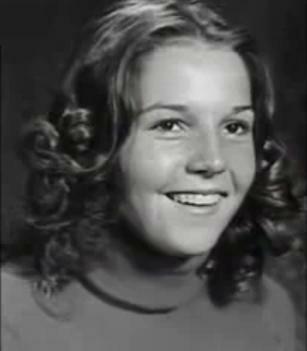 16-year-old Nancy Wilcox is abducted, raped and strangled by serial killer Ted Bundy aka The Only Living Witness in Arnett Drive, Holladay, Utah, United States. Bundy said he buried Wilcox' body near Capitol Reef National Park but it was never found. Noise music band Club Moral play their 20th concert in Café Lipstick, Volksstraat 76, Antwerpen, Antwerpen, Belgium. 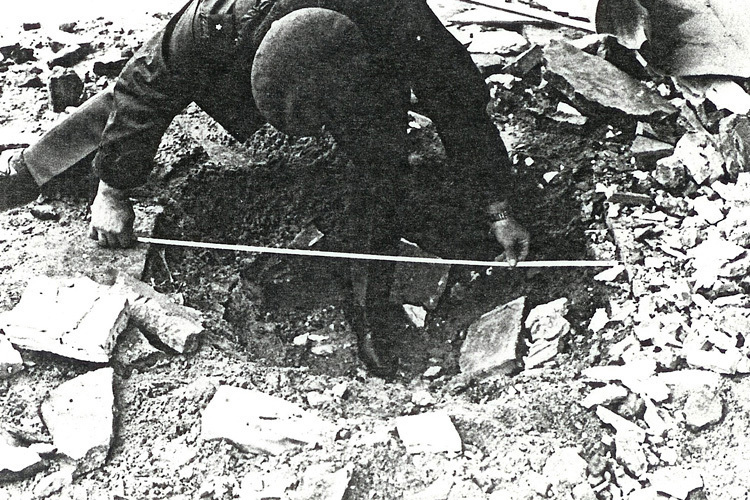 First bomb attack by Terrorist organisation Les Cellules Communistes Combattantes aka CCC in Litton Business Belgium, 59 Rue du Bon Pasteur, Brussel, Evere, Brabant, Belgium. It was the start of their Première Campagne Anti-Impérialiste d’Octobre. 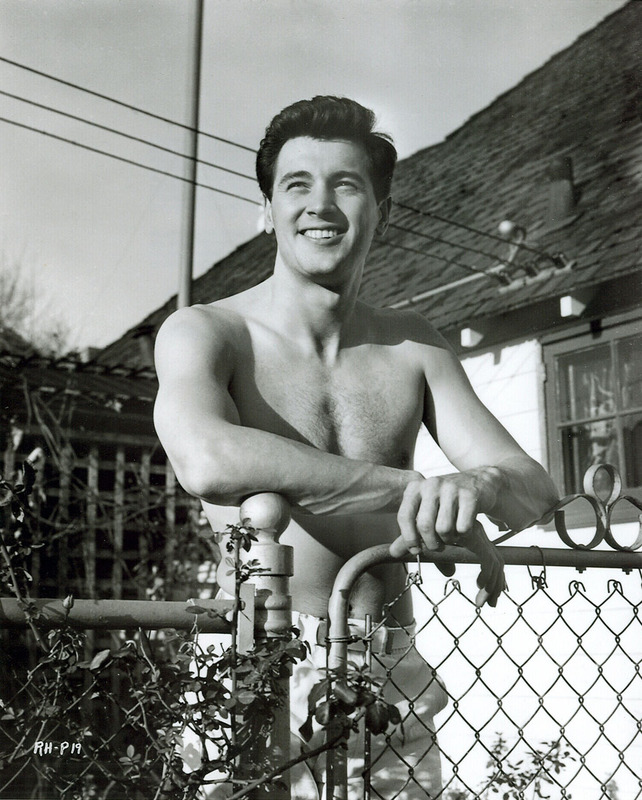 Actor Rock Hudson dies of AIDS-related complications at the age of 60 in The Castle, 9402 Beverly Crest Drive, Beverly Hills, California, United States. 128 die in Xiamen Airlines Flight 8301 Boeing 737-247 collision in Baiyun International Airport, Guangzhou, Guangdong, China. Xiamen Airlines Flight 8301 collided with two other aircraft while attempting to land. The hijacked aircraft struck a parked China Southwest Airlines Boeing 707 first and then collided with China Southern Airlines Flight 2812 Boeing 757 waiting to take off, fipping onto its back. The plane was hijacked by 21-year-old Jiang Xiaofeng who was seeking political asylum in Taiwan. 31-year-old Mary Catherine Williams is choked to death by serial killer Joel Rifkin aka The Long Island Ripper in 9th Street, New York City, New York, United States. Williams' decomposed body was discovered in a wooded area in Yorktown Heights on 21 December 1992. Writer Heinz G. Konsalik dies of unknown causes at the age of 78 in Salzburg, Salzburg, Austria. An art installation at Beijing Tokyo Art Projects in 798 Art District, Beijing, Dashanzi, Hebei, China. 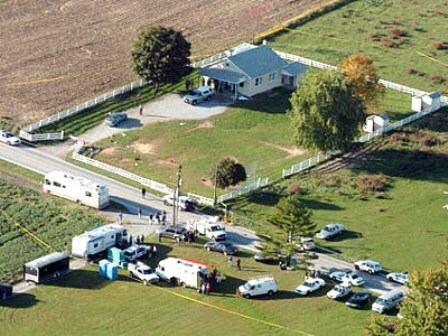 School shooter Charles Carl Roberts aka The Amish School Shooter commits suicide by a shot in the head at the age of 33 in West Nickel Mines School, Bart Township, Pennsylvania, United States.